Miserable Pile of Secrets: The New--What the Hell? Up above is the man in charge of the new UK-developed Devil May Cry. 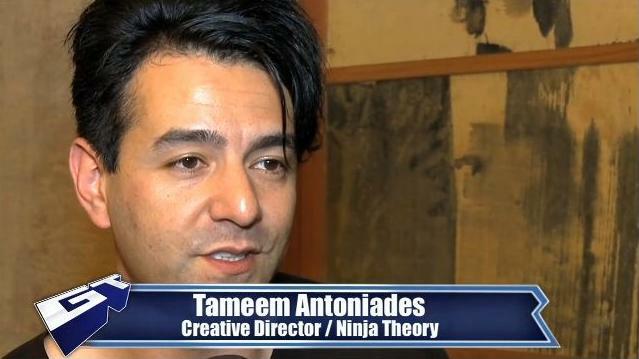 You can go to GameTrailers to hear him talk about the inspirations behind Dante's radical redesign. Or you can not waste your time, and instead just take a look at his mop.